What started off as a passion has developed into a specialized off-road shop for owner Dustin Sexton. He set up shop 15 minutes outside of Park City, Utah in Kamas, Utah. 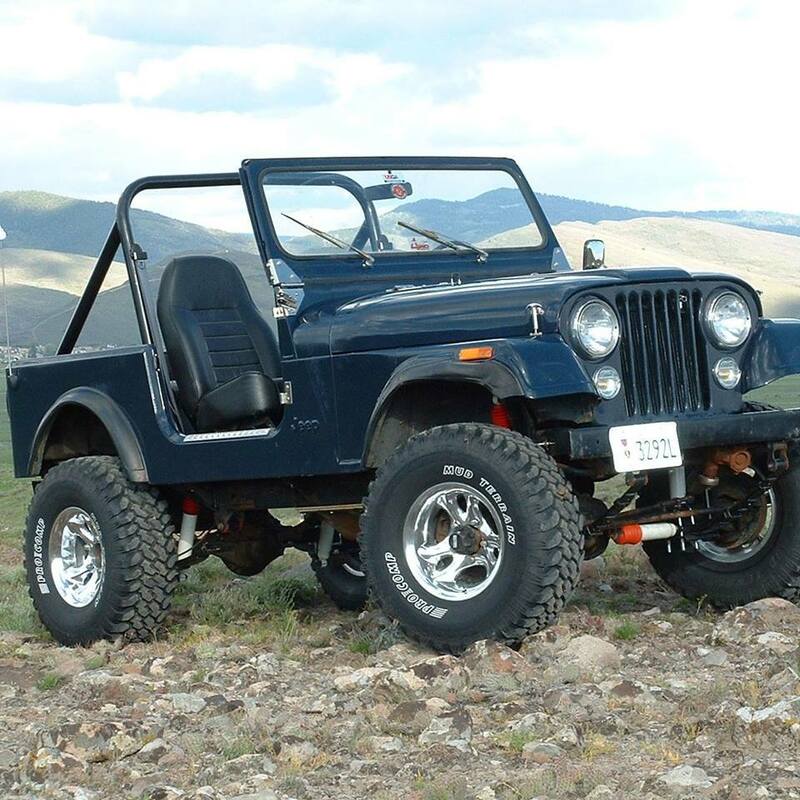 Sexton Off-Road has been a pillar of the off-road community since 1992. 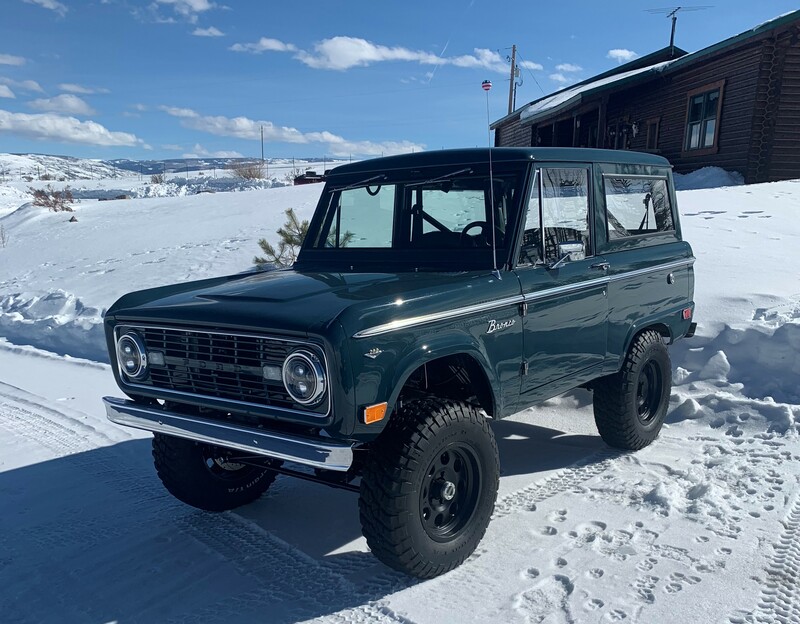 Whether it is restoring a Classic Ford Bronco, building an Ultra 4 race truck, putting new tires and a lift on a Jeep, or asking how to install your own differential, Sexton Off-Road is here to serve. Classic Broncos restorations are becoming more abundant, and the ones that stick out come from Sexton Off-Road. The shop does frame-off restorations. This includes stripping everything down to the metal and building it back up the way you want it. Whether it is custom fabricating a chassis for a one-off build or creating an all original Bronco, Sexton Off-Road possess all the knowledge to make your vision a reality. Sexton Off-Road lives for off-road racing. The shop has competed in many racing circlets. The shop is familiar with the different aspects of owning and operating a successful off-road race team. Please refer to the Race Team tab to find out more about the team. 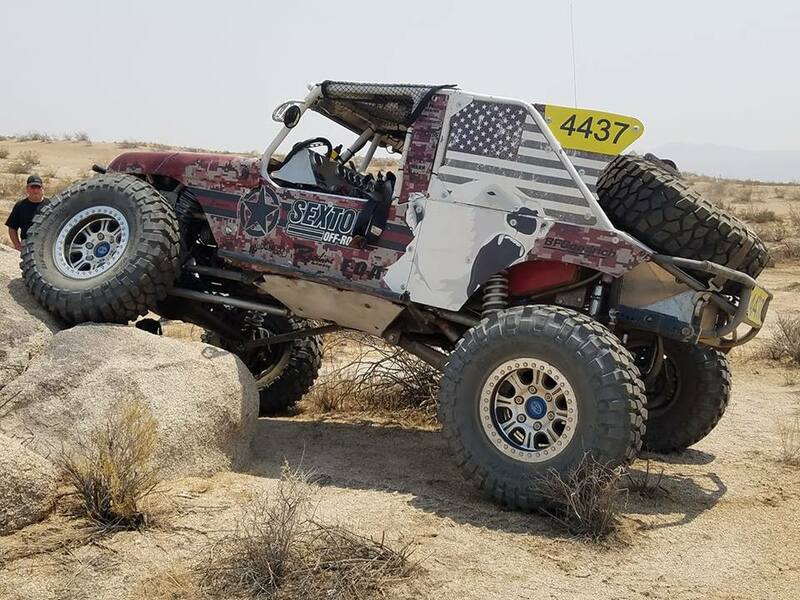 Sexton Off-Road believes in getting the job done right the first time. Sexton Off-Road stands behind our parts and service. Thank you for taking the time to read this. Sexton Off-Road looks forward to working with you in the future. Be sure to check us out on Facebook @ www.facebook.com/sextonoffroad and look for upcoming highlights from our Sexton Offroad #4437 Race Team.